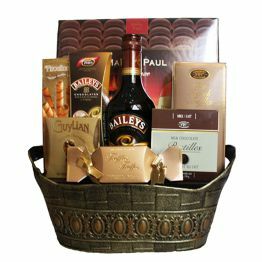 A selection of Irish sweet treats. Remind them of home no matter where they are in the world with a true flavour of Ireland. 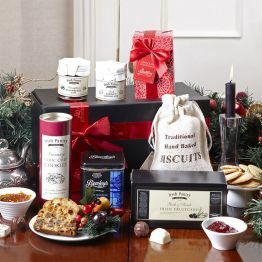 In this sumptuous Irish hamper, we've gathered famous Bewleys tea, rich fruitcake and homemade preserves along with farmhouse biscuits and irresistible Butlers chocolates. 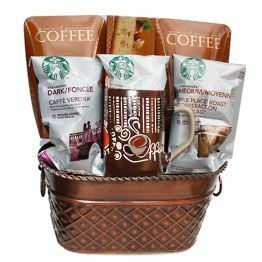 This hamper will earn you 116 Hamper Points. This item can only be delivered to Ireland. Free & Fast Delivery to Ireland in 1-2 days, but allow up to 3 days for more remote areas. 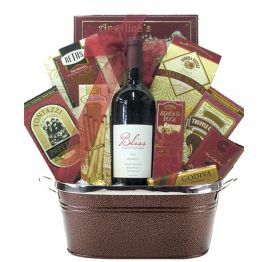 If you would like free delivery on a certain date, Mon-Fri, please add this date to the end of the gift message.